In google earth explorer you can load Landsat image around a roi. You can then conduct analysis on this image. I want to expand my region to cover a whole country or continent rather than just the small box defined by the roi. I've tried changing my roi to a polygon instead but this still only returns one image. 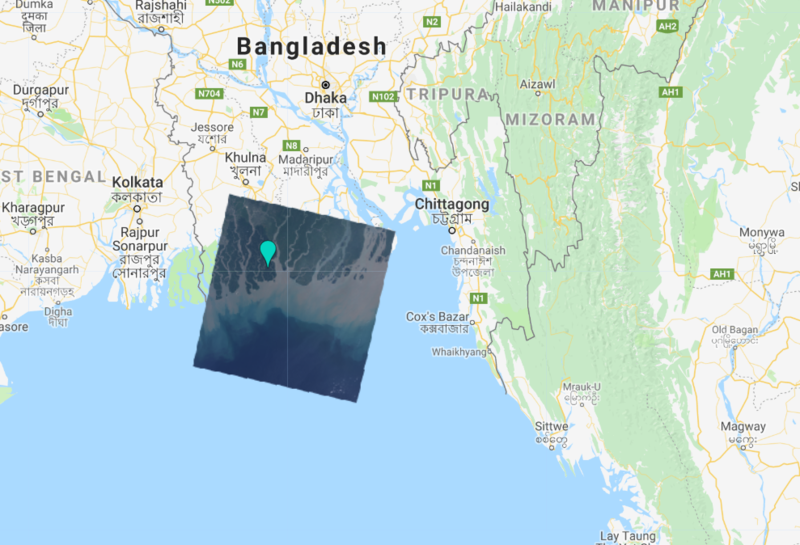 You can see in the image I have my region of interest on the coastline of Bangladesh. I need to expand the Landsat image to cover a larger area. Not the answer you're looking for? Browse other questions tagged google-earth-engine landsat-8 region or ask your own question. How to get the lat/long from highest point in a polygon, on earth engine?